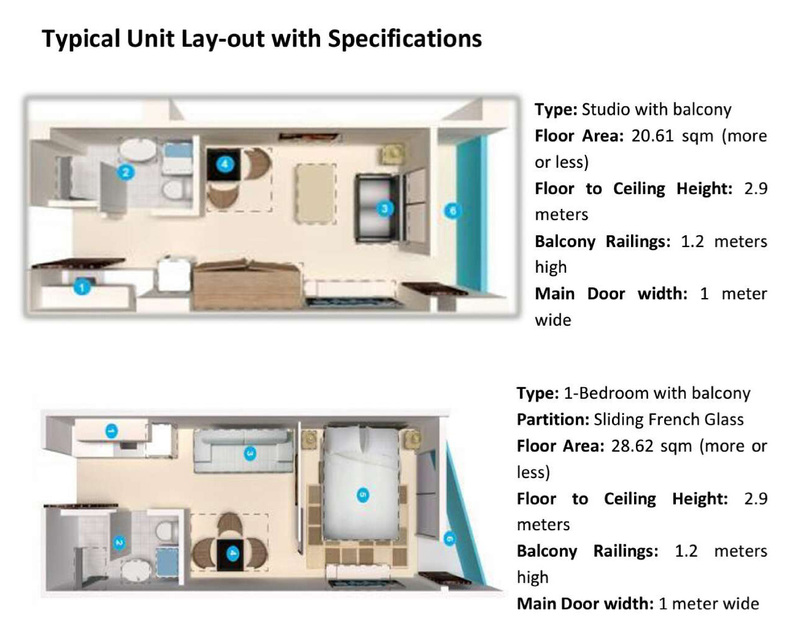 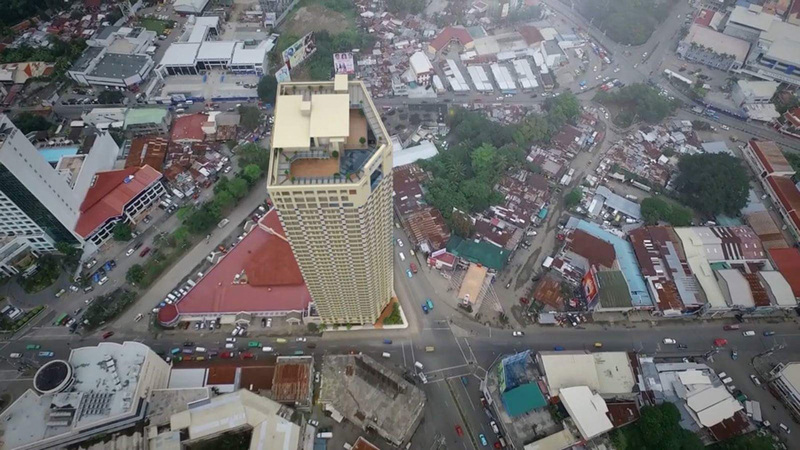 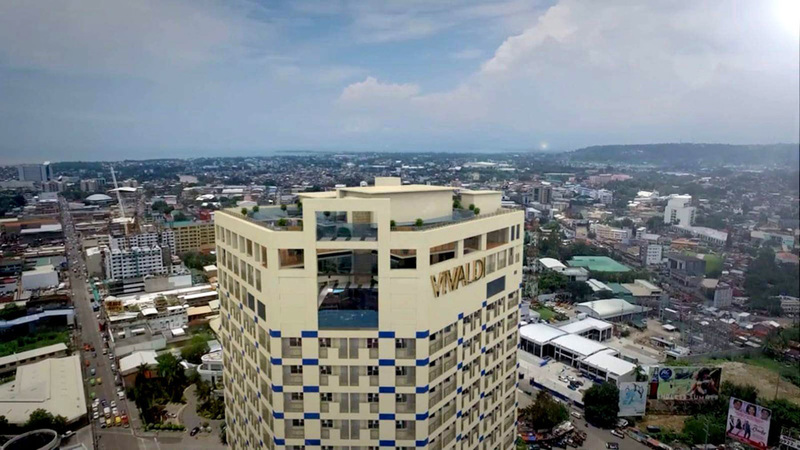 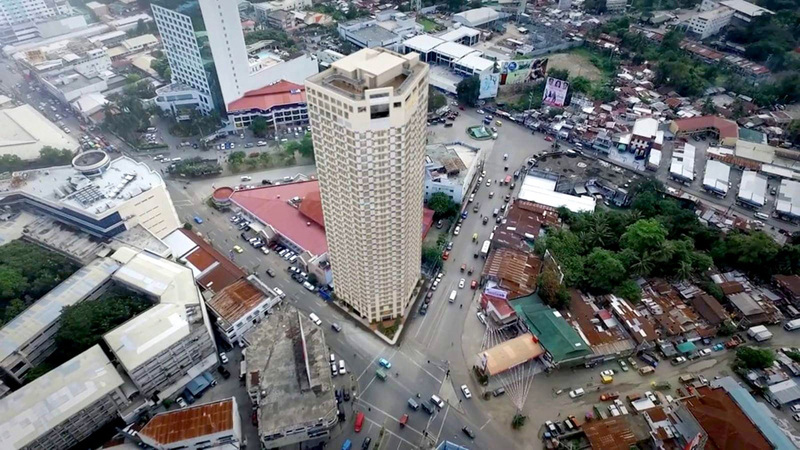 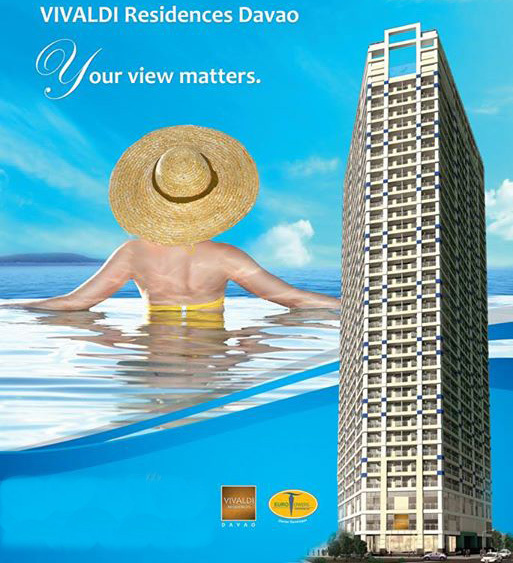 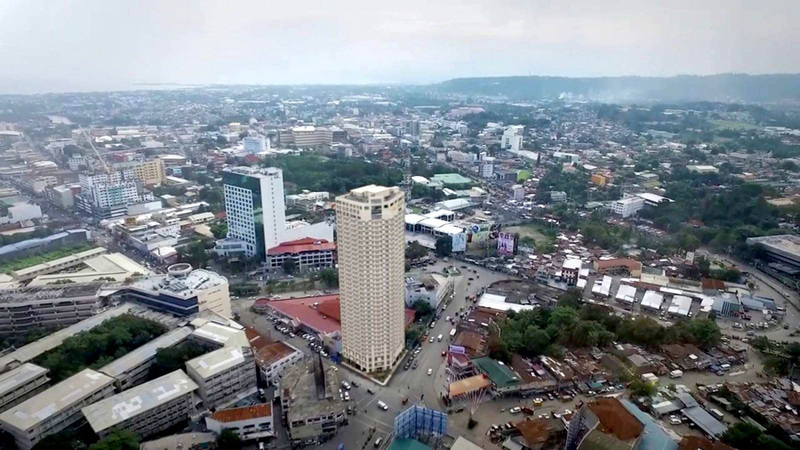 Fresh from the successful launch and selling of Vivaldi Residences Quezon City, EuroTowers, a prime developer in the Philippines has embarked on their second condominium project located in Davao City and will be known as Vivaldi Residences Davao. 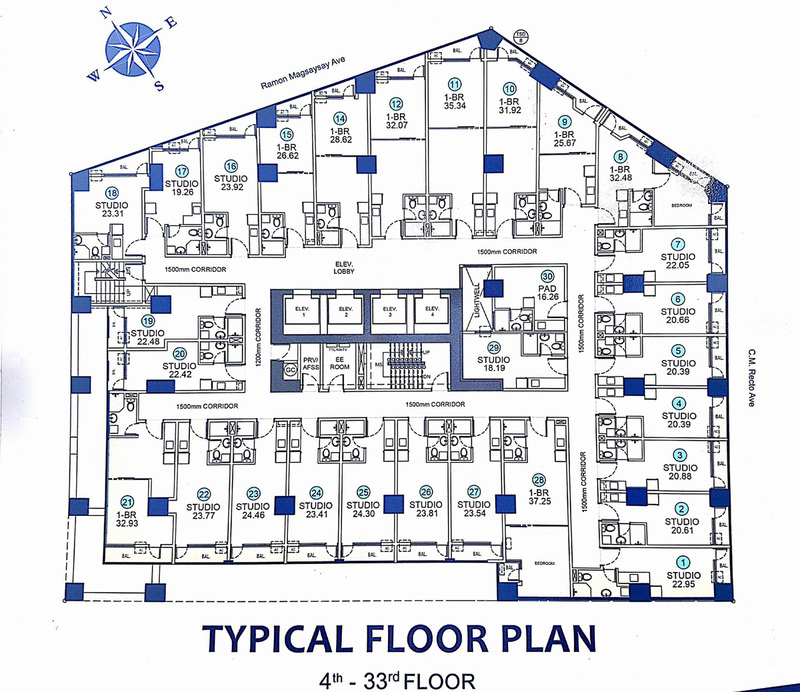 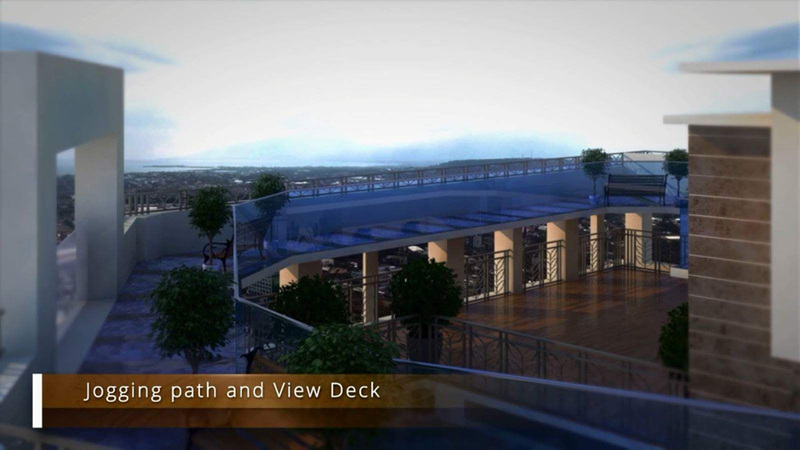 Lot Area : 1,004 sqm. 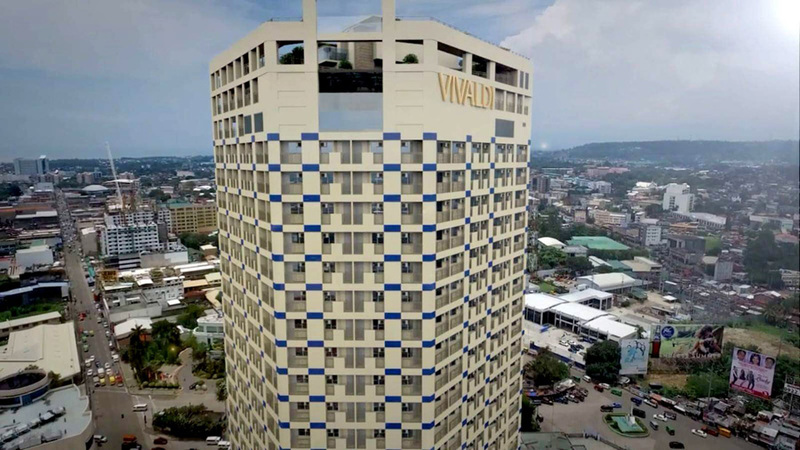 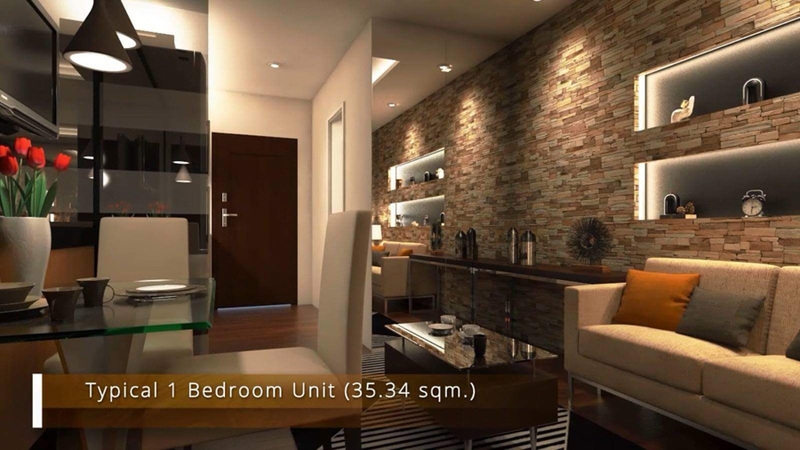 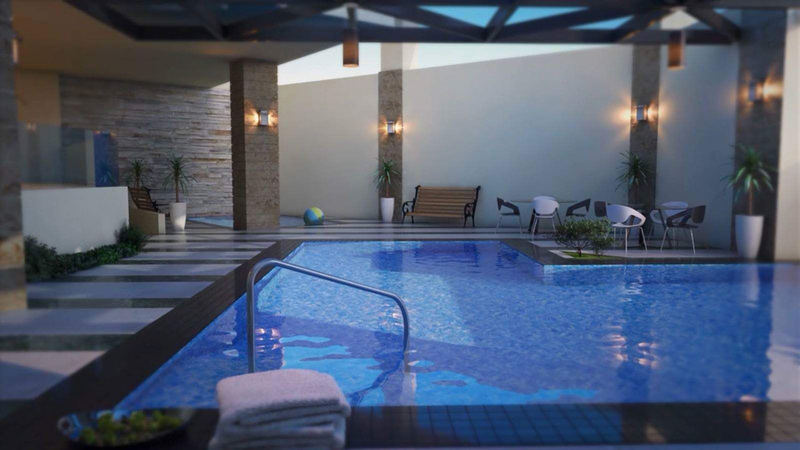 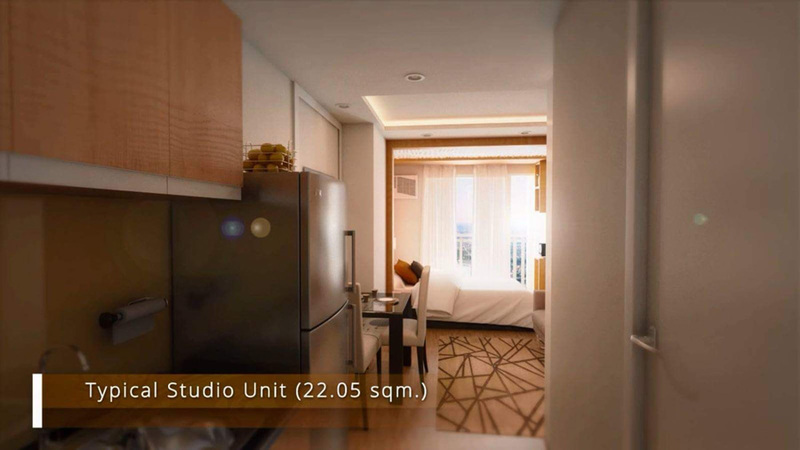 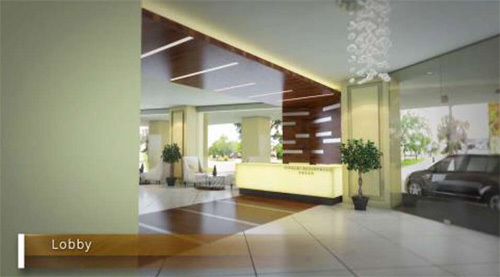 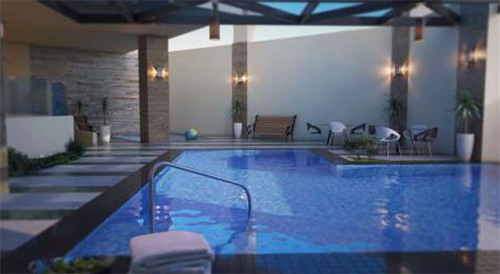 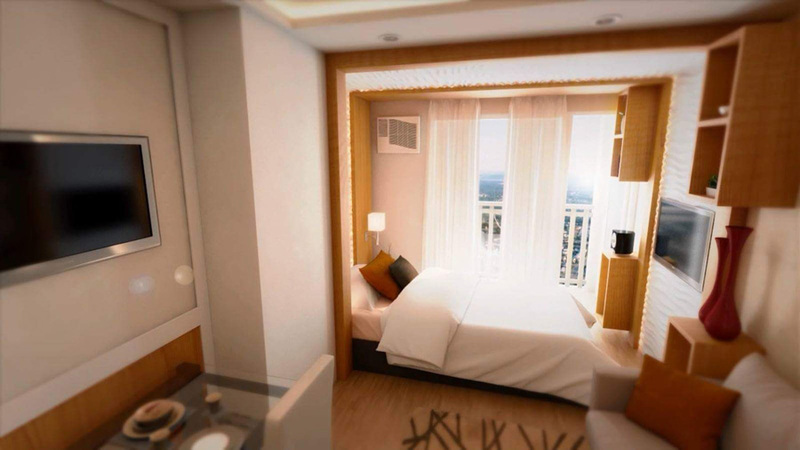 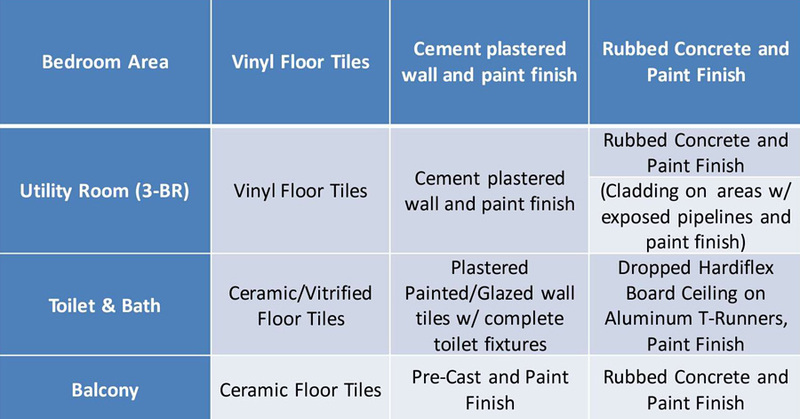 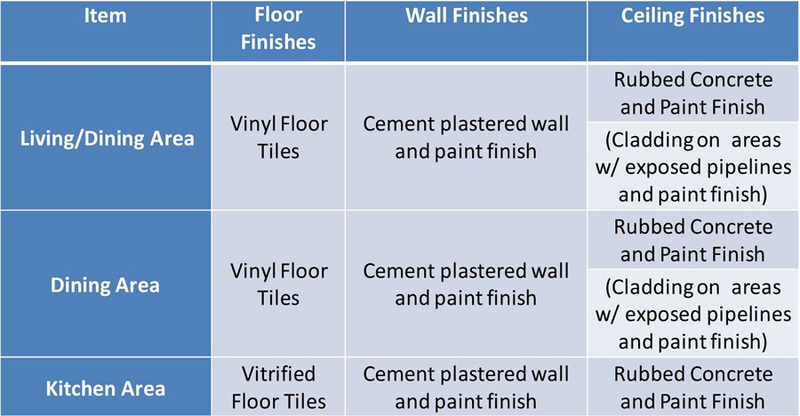 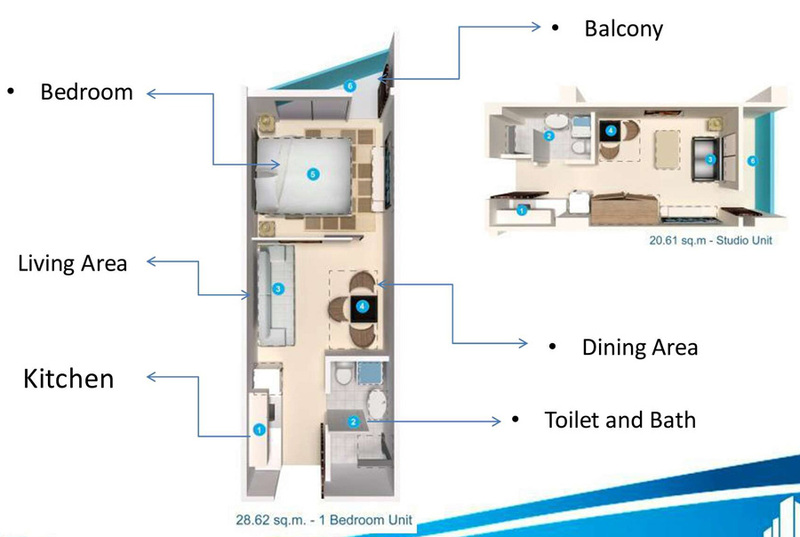 Located within Davao's prime business district, Vivaldi Residences Davao is a 36-level residential edifice and will be an excellent place for business, pleasure and the comfort of a second home. 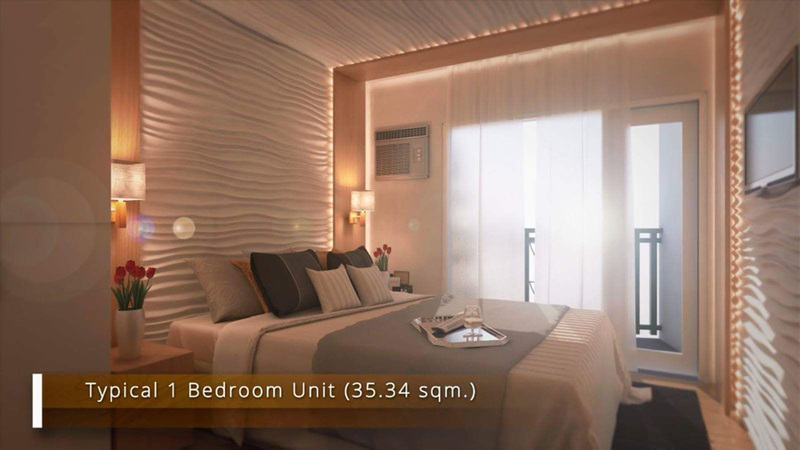 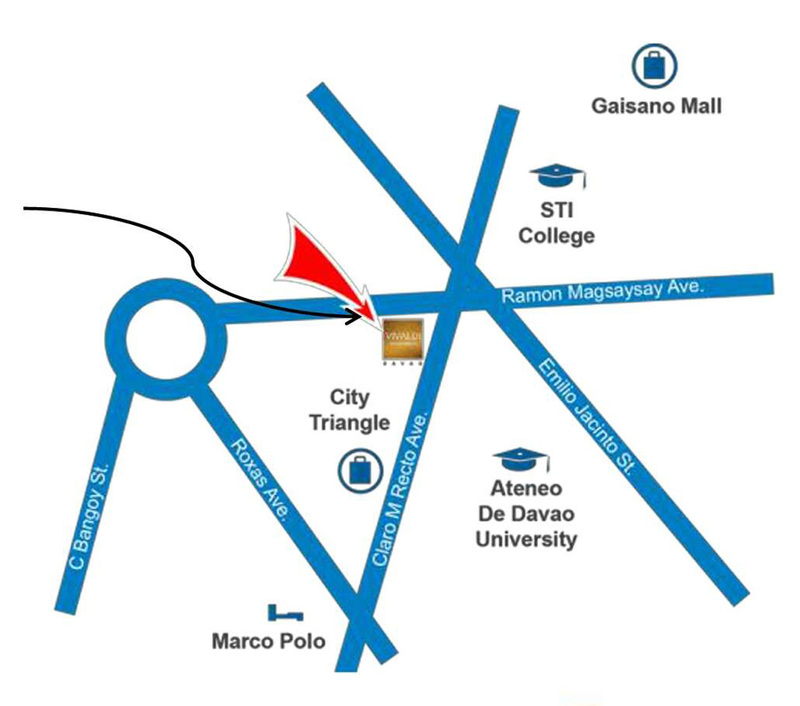 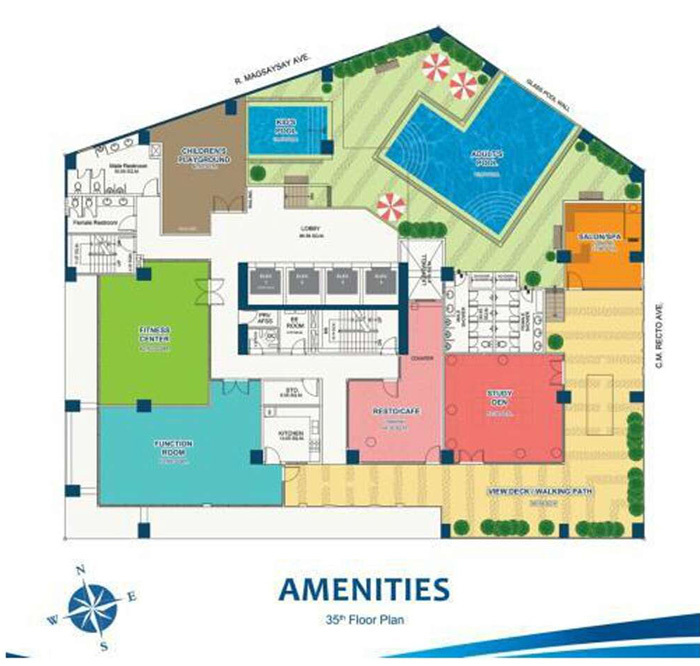 Vivaldi Residences Davao is right in front of Ateneo de Davao University and a walking distance to parks, shopping centers, places of work, banks and other business establishments that would make living more comfortable and accessible to almost everything.